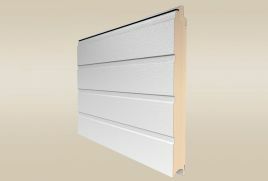 Thermal insulation U = 1.35 W/(m2_) is comparable with a brick wall of 55 cm thickness. 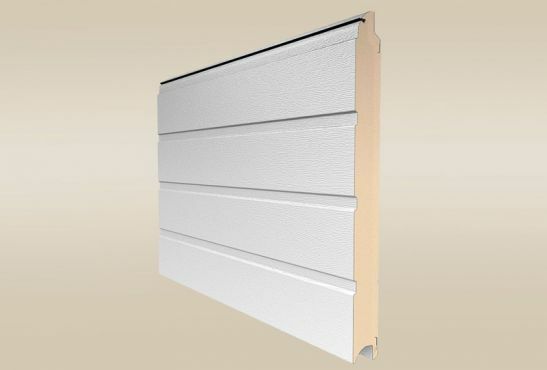 40mm thick sandwich panels, provide the foundation for durability, robust construction, and resistance to impact and wind loads. Lifetime of Gliderol sectional doors is up to 25,000 open/close cycles which corresponds to approximately 17 years of operation with 4 open/close cycles per day. 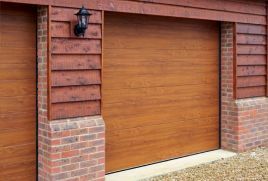 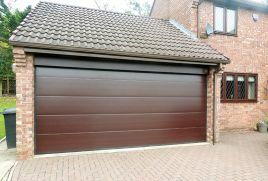 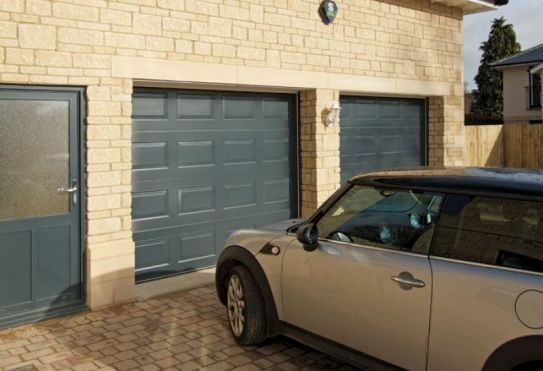 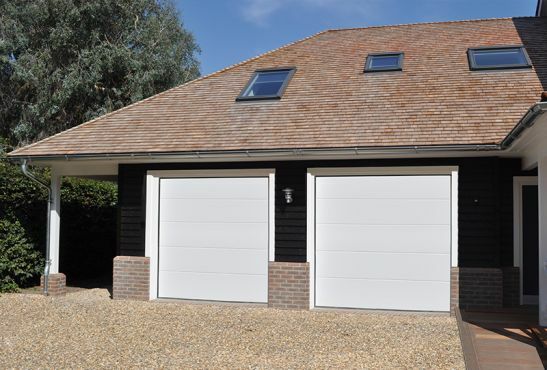 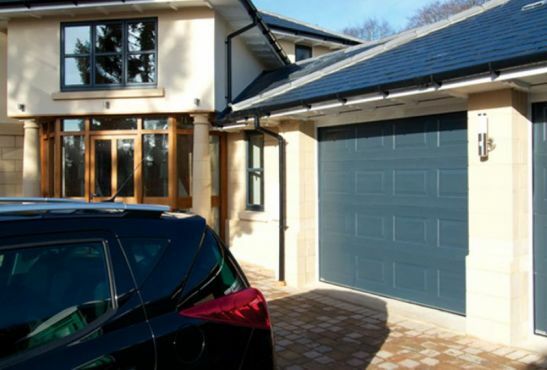 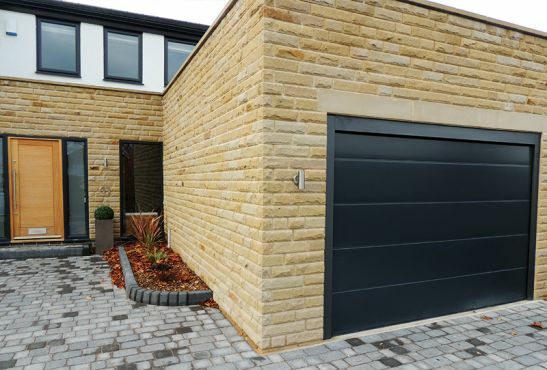 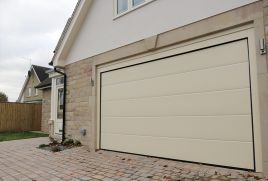 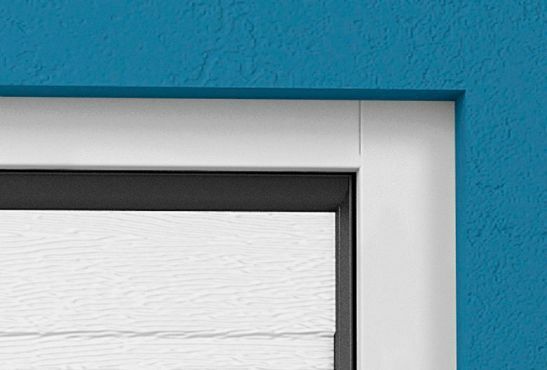 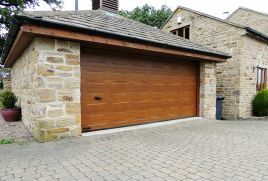 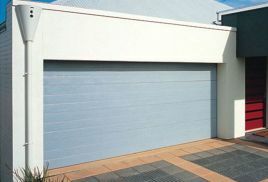 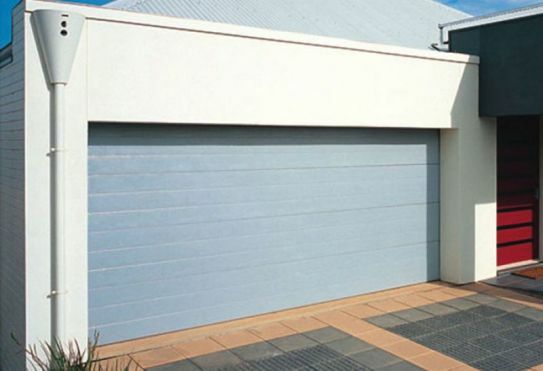 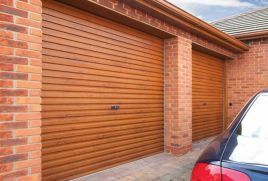 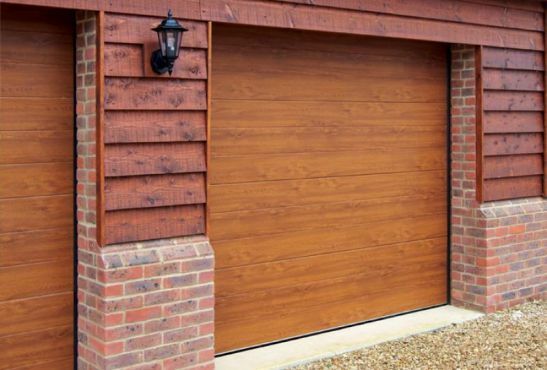 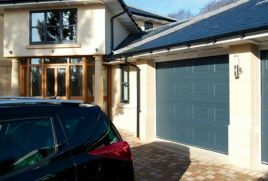 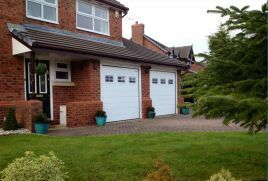 The Gliderol sectional garage door can withstand the harshest environments, including the equivalent of 15 years of operation in coastal areas and heavily polluted industrial regions. 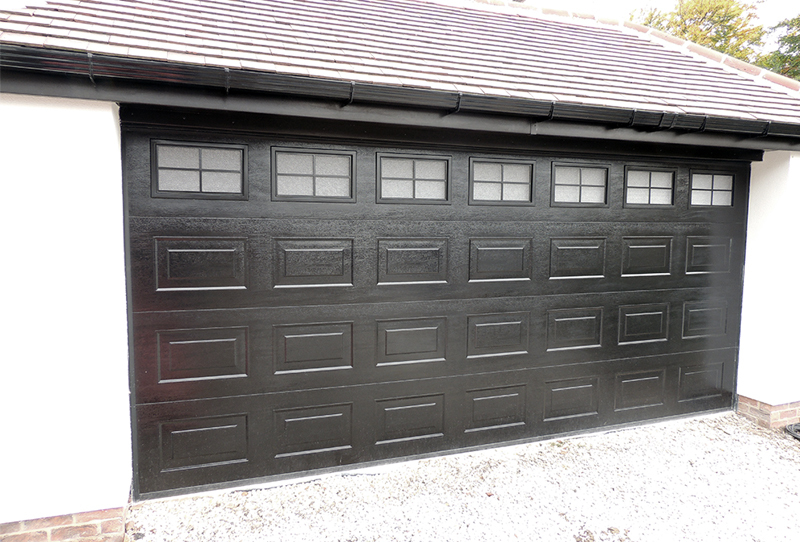 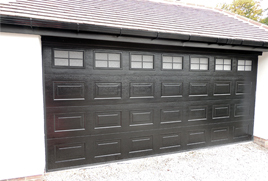 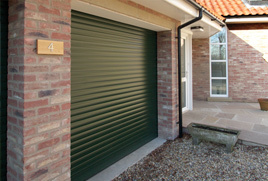 The Gliderol sectional door seals are manufactured in EDPM, a soft sealing rubber compound. The side and top seal have two leaves, forming an additional air chamber that substantially reduces heat loss. 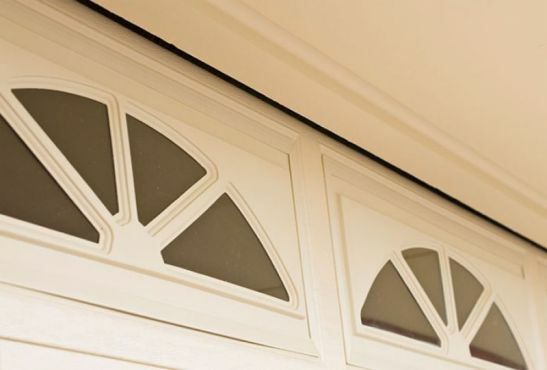 Conformance to European standards EN 12604, EN 12453, EN 12424, EN 12425, EN 12426.